Vlahos Solutions, LLC maintains a close strategic alliance with Christopher A. Kent, P.A. 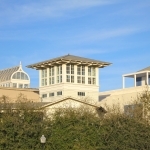 (www.cakpa.com), a real estate counseling firm with acknowledged expertise and credentials. 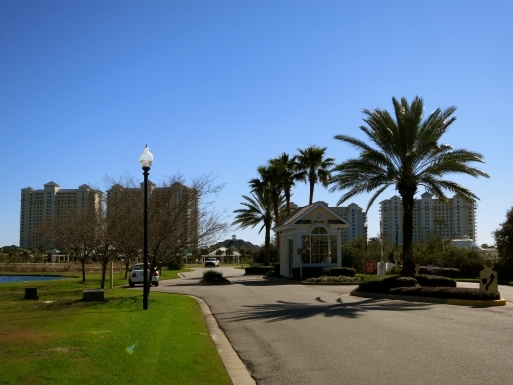 Vlahos and CAKPA have worked closely on multiple projects together, establishing and solidifying their relationship during the workout of Redfish Village that began in 2008. They continue to work closely on select projects. CAKPA is widely recognized for sophisticated and effective approaches to originating and presenting new communities. The firm’s problem-solving, placemaking and presentation skills were further refined and proven in over 95 additional regional, national and international venues and initiatives to which Kent has contributed during the past 28 years. For close to three decades, the firm’s structure and commitment have not changed: a solo practice helping clients and colleagues speak directly to the essential expectations of their audiences. Their approach thoughtfully addresses envisioning, marketing, sales and development of real estate at significant depth to maximize impact and production. Kent was awarded the credential of Counselor of Real Estate (CRE), considered the highest designation in the real estate consulting industry and was elected Member-at-Large of Lambda Alpha International, an honorary land economics society. 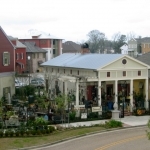 The firm addresses an extensive collection of real estate, including planned unit developments, primary home communities, resort properties, town centers, infill development, new towns, villages, neighborhoods, public/private initiatives, commercial and retail projects and club properties. 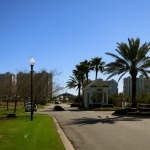 The Beach Club is a destination resort with four towers of condominium residences, village center, multiple amenities and approximately 25,000 square feet of club and spa facilities overlooking the Gulf of Mexico. 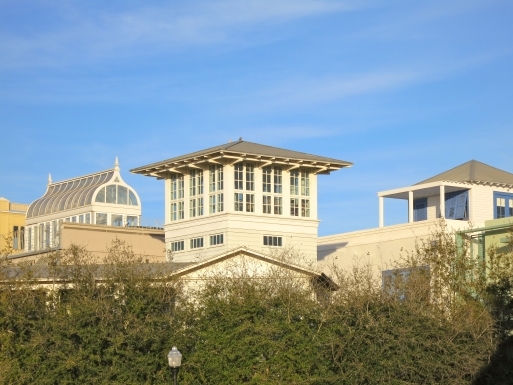 Destin Pointe was originally owned and developed by a development and equity team that included Mel Simon, whose firm was considered the largest shopping center developer in the world. 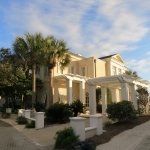 The development was initially a failed condominium tower project and was fully retooled to convert it into a neighborhood comprised primarily of home sites, homes and cottages. CAKPA consulted with the planning and development team reshaping the envisioning, planning, development, staffing, marketing and sales, repositioning the project as an island neighborhood resulting in doubling of sales and sellout of the project. Loreto Bay, a public/private partnership involving the Mexican government, was an unusual project acknowledged for its pioneering conservation efforts. 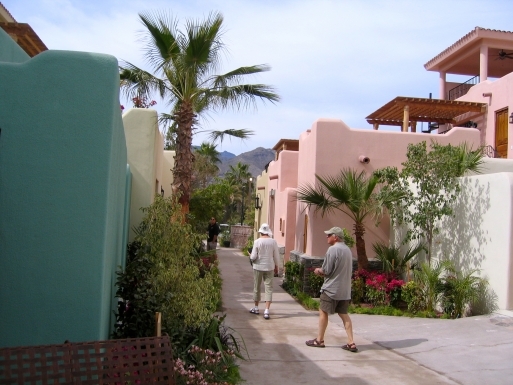 Bricks were crafted on-site from native soils for the construction of vernacular adobe residences, and significant energy management and water protection practices were made a part of the master plan. The sales process at that time included considerable investment in a series of launches introducing prospective purchasers in Southern California to sales operations in Scottsdale, Arizona and Mexico. CAKPA addressed marketing and sales staff, observed and critiqued a launch and presentation process for the development group, resulting in approximately $12 million of sales in one weekend. Prior to CAKPA involvement, the developers of this site attempted unsuccessfully to presell a condominium development. The existing on-site sales team then requested CAKPA become part of the development and marketing team. 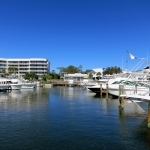 The firm recommended the failed project be replaced by a new harbor front mixed-use village incorporating a new village retail center anchoring the existing established marina, a popular local on-site restaurant and a new condominium development plan to be placed directly on the harbor front. With the new planning and design changes and a retooled marketing program, the condominiums presold in less than a year, significantly faster than any other Back Bay project. 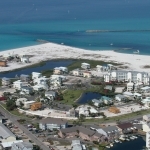 The developer of Jasmine Dune was searching for a distressed development site on the Northwest Florida beaches and approached CAKPA to assist in assembling a site and creating a beach enclave. CAKPA identified a site, brokered acquisition and consulted the envisioning, development, marketing and sales, resulting in recapture of all costs of purchase of the initial property and cost of infrastructure after the first few sales of vacant lots. The owners of this parcel, located at the intersection of a new expressway and established residential area near the Back Bay of Orange Beach, were unable to sell the vacant parcel and wanted to move it to an end-user developer. 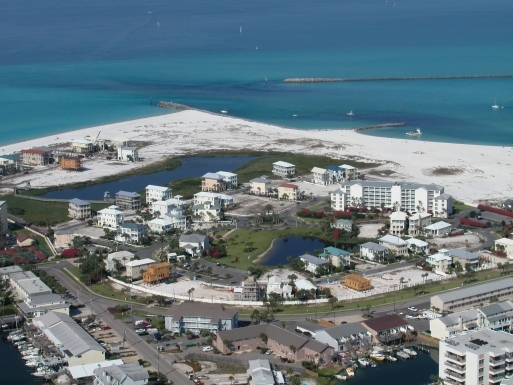 CAKPA created a significant and detailed planning program that positioned the site as a gathering center for greater Orange Beach. The written program helped with the ultimate valuation and contributed toward the ultimate sale of the property. 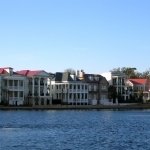 The firm was retained to assemble a prominent Destin harbor front site and prepare it for development, including completing a land-use analysis, creating a vision and program for planning, working with developers and planners to create a master plan and architectural vocabulary, consulting early phases of execution of the plan and directing the marketing and sale of finished properties. The master plan for the undeveloped site is made up of four towered Pan Caribbean villas, each with an individual pool connecting each main residence to its boathouse and the harbor below. Individual grottos for al fresco family dining will be excavated into the hillside behind each waterfall and attached to each harbor front boathouse. Each boathouse structure serves dual roles as a family cooking/dining pavilions and accommodation for guests and waterfront staff. 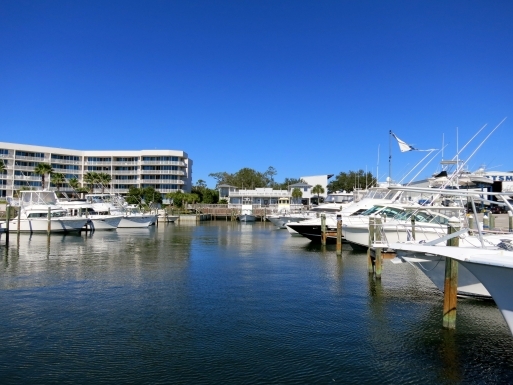 Dockage and slips for two 45’ yachts plus additional watercraft (minutes from the Gulf of Mexico) are included with each individual residence. The vacant site, with the new plan, documentation and completed docks and slips only, was resold within approximately 24 months for over twice the original purchase price. "In my career, I’m fortunate to meet and work with significant numbers of talented people who can understand and apply complex ideas and concepts. The very best of them are able to make such difficult notions understandable to others. Among these talented people, there are those rare few that bring a care and concern – heart, if you will – to these demanding pursuits. People who bring added character to the mix. Those are the unusual ones. Nick Vlahos is one of those unusual ones. 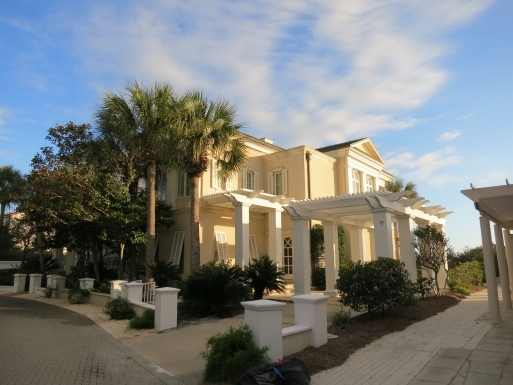 Nick and I began working together in 2008 in difficult circumstances, taking over Redfish Village, a failed project in the worst real estate upheaval that Walton County had seen. We worked closely and continually, creating and then leading an extensive workout plan for the project. Like many workouts, the complexities and problems were multiple. Treating them in triage, we prioritized and moved forward. 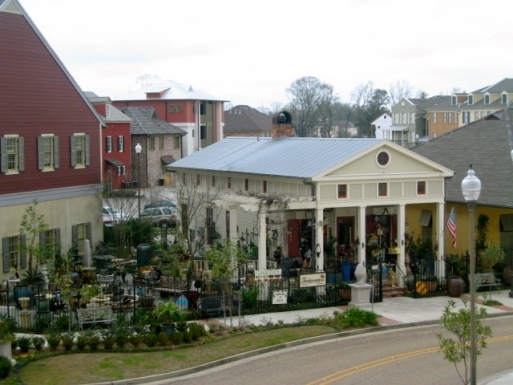 To maintain day-to-day control, Nick relocated from his home in Memphis into Redfish Village. We began to deal with a hierarchy of weaknesses – cleanup, deferred maintenance, inventories, construction defects, association administration, merchant mix, management, staffing – elements required to bring the physical plant and operations to a competitive level. Nick managed this entire process daily while I acted in a consulting and counseling role. However, addressing physical structures and improvements was not enough for this particular workout. 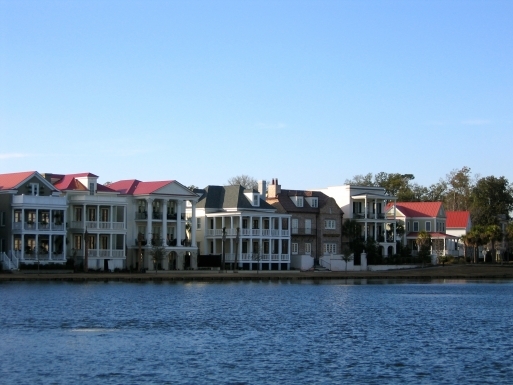 Redfish Village had to compete as a mixed-use development in an environment like 30A with nationally recognized mixed-use developments as competitors. We created a plan to position the development into an active village center with Nick working daily with merchants, shopkeepers, event planners, owners, the press and public to establish that position. Throughout every detail of this workout, Nick performed. Equally impressive was his ability to address the significant difficulties of a complex mixed-use workout while making the work engaging and comfortable for everyone around him - equity partners, lenders, employees, homeowners and vendors. Essentially, Nick’s approach personified the type of friendly, sophisticated community that we sought to create. Nick and I have also worked closely on additional complex workout projects - an analysis of a failed midrise condominium project on behalf of a large creditor and highest and best use analysis of REO gaming assets for an out-of-state lender – in addition to other consulting and development initiatives presently underway. My firm has built a reputation in exceeding the expectations of our clients and audiences. Nick brings even more to the mix, with the ability and capacity to apply my firm’s complex sophisticated envisioning and consulting depth seamlessly into the field - every day. For Nick to accomplish such complex work pleasantly and agreeably is unusually rare and rewarding for all parties involved. I have always been mindful in creating strategic alliances. I have no hesitation to call Nick and his firm one of those alliances and look forward to our working together far into the future."